You already have a living connection to the bodhisattva way: your natural compassion and love. The bodhisattva is coming always closer to the world, illusions of separation pierced by suffering and love. No longer turning away from the suffering of ourselves or others, our love and compassion now expand into bodhicitta, the urgent desire and intention to love and to free all beings. These bodhisattva retreats are sanctuary training grounds to help us nourish the seed of bodhicitta always already within. 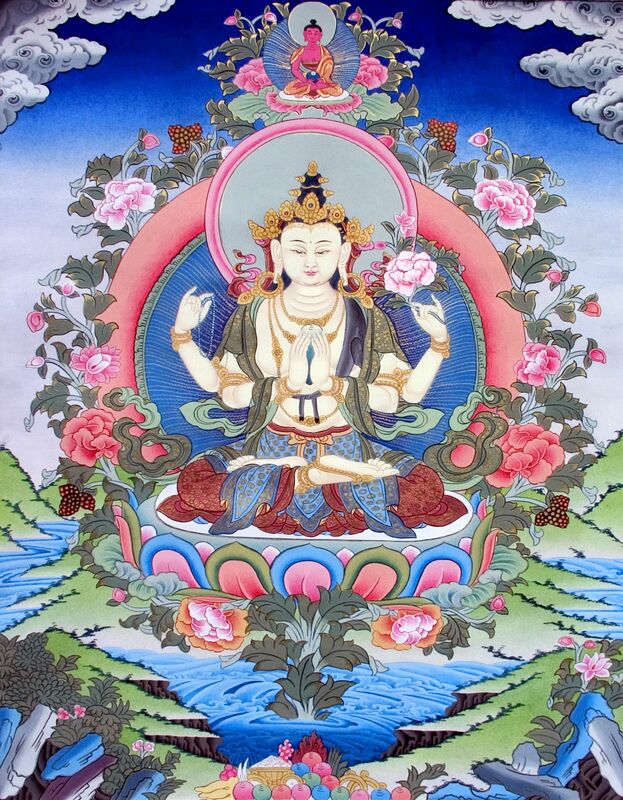 Our training manual is the 37 Bodhisattva Practices, by 14th century Tibetan monk Tokme Zangpo, a great and humble bodhisattva who distilled into 37 pith instructions the nectar of the meaning and the methods that ripen bodhisattvas. 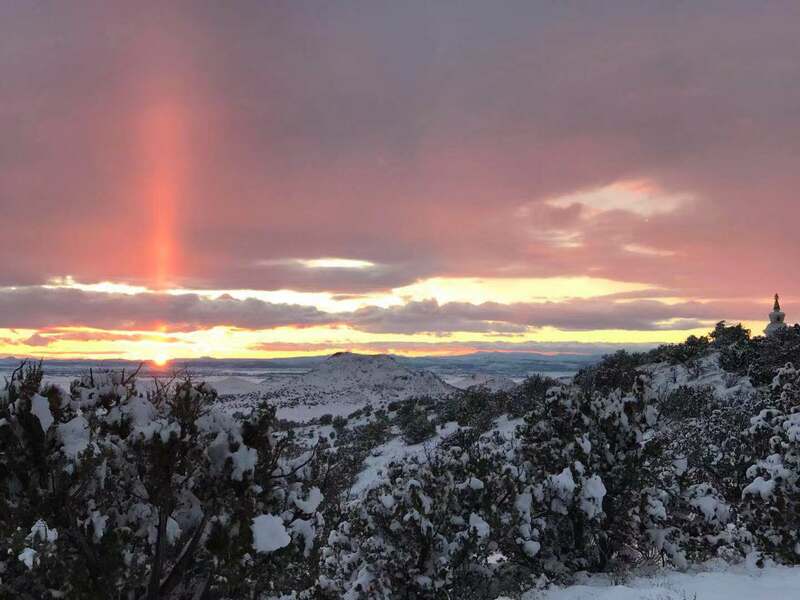 Our setting is beautiful and secluded; our companionship is dignified, intimate, and awake; our methods include study, contemplation, meditation, discussion, and silence; and our aspiration to benefit all beings propels us forward – without regard to outcome. 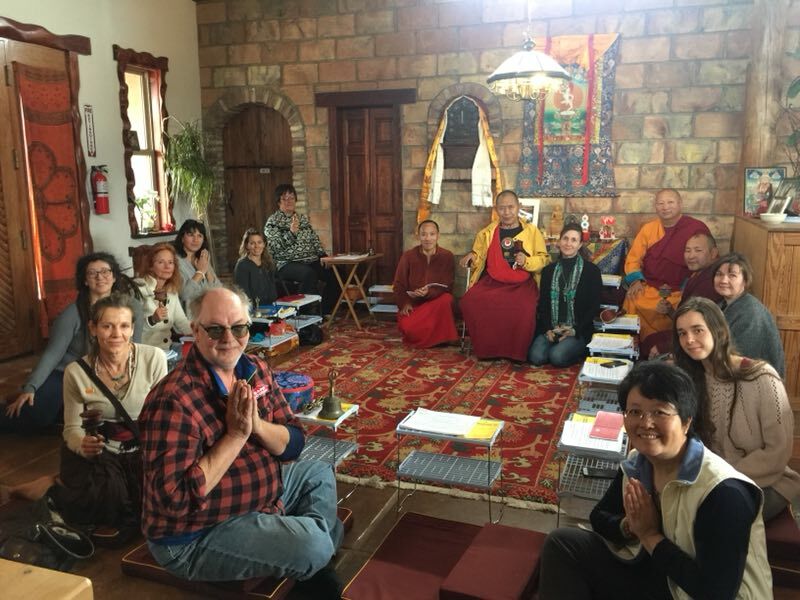 In each retreat we will work with a section of the 37 Bodhisattva Practices, until we have completed the entire text – so each retreat will be the same in purpose, but different in content and experience. All are welcome: seedling, hard-cased, ripening, and even dropping lightly off the tree into openness. 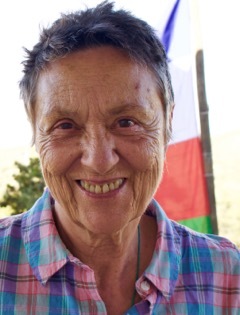 Lopon Barbara is a longtime Dharma practitioner and teacher, known for her fresh, energetic, fierce love and compassion and her ability to communicate the teachings right here, right now, as we need them. Her new book, Brave, Generous, and Undefended, heart teachings on the bodhisattva way, is forthcoming this year from Laughing Vajra Press. It is possible to attend just one or both of the retreats as well. COST – $180 Includes tuition and all meals. Various accommodations are available for an additional fee. Saga Dawa, June 4th – June 30th, is considered one of the most holy times in Tibetan Buddhism. 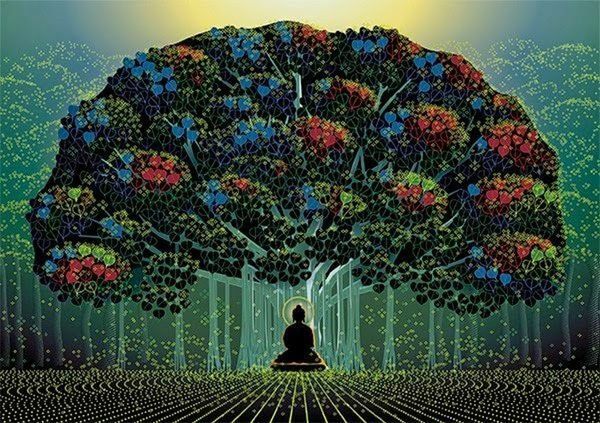 It marks the birth, enlightenment and parinirvana (death) of the Buddha Shakyamuni. It is said that during Saga Dawa, the karma of all positive and negative actions is multiplied 100 million times. Thus, it is a tremendously auspicious time to engage in virtuous practice, and perform acts of kindness and generosity. Because of this multiplying effect, this is a golden opportunity to accomplish vast merit and virtue in a short amount of time. 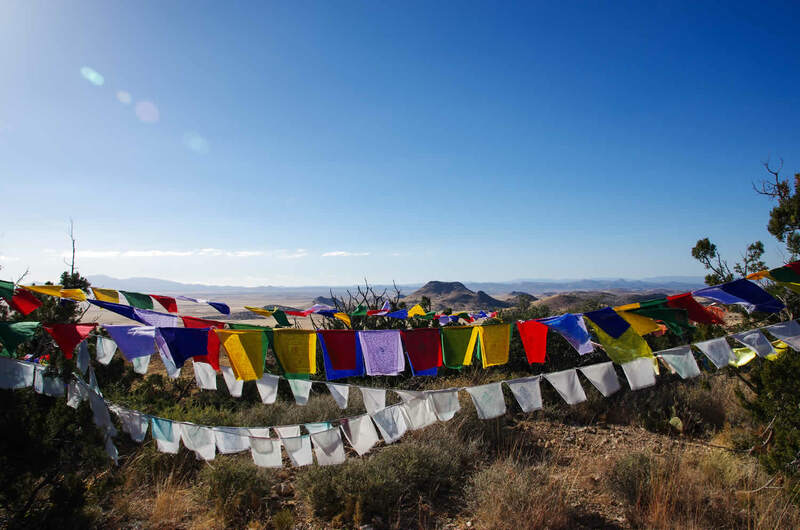 This year, the Garchen Institute will celebrate Saga Dawa with a Special three day Chenrezig Practice, June 12 – 14, followed by our annual Nyung Ne Retreat, June 15 – 17. You may attend any portion of the Chenrezig Practice, but you must attend the entire Nyung Ne Retreat, as it is one complete practice. Nyung Ne is a special practice of the thousand armed Chenrezig. It is a retreat of body, speech and mind which lasts two and a half days. Nyung Ne combines a commitment to fasting and silence, with prostrations or circumambulations (as your physical conditions allows). The eight Mahayana precepts, or “Sojong” vows, are taken for two days, wherein we vow to abstain from killing, stealing, lying, intoxicants, etc. In our busy lives, we rarely have an opportunity to take and fully keep these special vows, and the benefit of all practice is increased while holding these vows. So this is a truly precious chance. 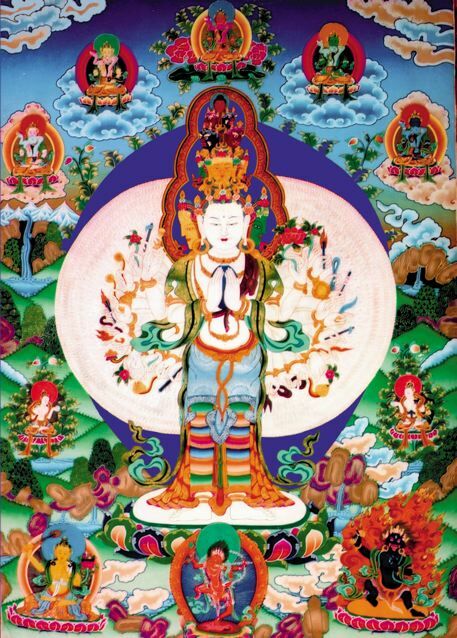 Developed by the nun Gelong-ma Palmo several centuries ago, this is a powerful method for purifying the negative karma of yourself and all sentient beings, as an act of loving generosity. To engage in the profound Nyung Nepractice during the multiplying time of Saga Dawa is a rare and precious opportunity indeed. The benefits of this practice are incalculable for the purification of eons of negative karma for ourselves and others. The first day we take one vegetarian meal at noon (no meat, onions, garlic, radishes or eggs). Light beverages can be taken throughout the day. (No juice with pulp. A little milk may be added to tea or coffee, but a glass of milk may not be taken.) The second day, we do not eat and we maintain complete silence. Because Garchen Institute is in the desert, you may drink water. The fast and silence is broken on the morning of the third day, with a celebratory breakfast. We hope you will join us in this practice which will achieve the two-fold benefit of self and other. May all beings benefit! Registration Opens May 13th at 11:00am Arizona time. So many students have the aspiration to put into practice the extraordinary teachings that H.E. 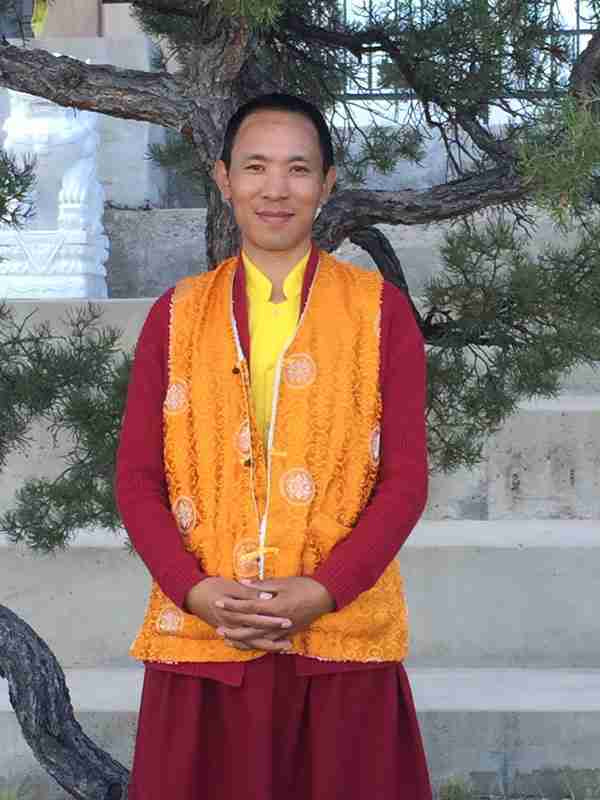 Garchen Rinpoche has tirelessly given over the last 20 years in the West. Garchen Institute is pleased to continue our new Preliminary Practice Retreat Program that will help students fulfill their aspirations. 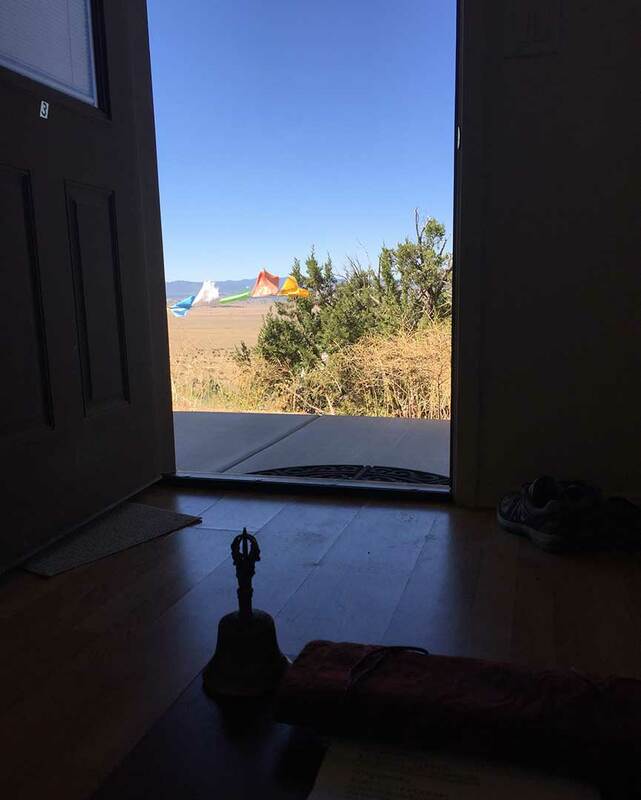 We will be using the expanded retreat facilities for retreats of varying lengths, which encompass the scope of the Tibetan Buddhist tradition and, in particular, those of the Drikung Kagyu tradition as taught by H. E. Garchen Rinpoche. We will begin by offering preliminary practice retreats in the spring of 2019. These provide structure and support and are the method for developing the foundation of practice. The full program of preliminary practice retreats are designed to build on each other. If you are interested in attending the next Three Year Retreat at the Garchen Institute, some of the program’s pre-requisites can be met by the offerings below. Please look for more information in the new year. There are so many benefits to doing group retreat with a qualified guide and fellow practitioners. Practicing together helps each participant gain extra stamina and momentum from a shared group dynamic and develop the necessary skills to deeper their practice. This is an excellent opportunity to engage in and, depending on your situation, even complete your Ngondro practices! You may engage in any one retreat, or attend all four! This program gives you the flexibility to accomplish your Ngondro as your life and schedule allow. 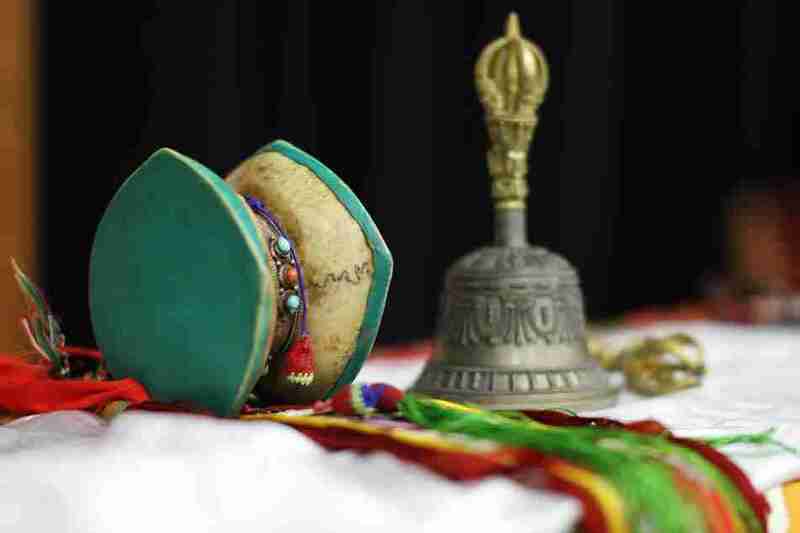 Venerable Khenpo Tenzin will guide participants with instruction and commentary on the ngondro practices which are essential for purifying and accumulating merit. Each participant has their own bedroom, shared bath and will pay for and cook their own food in a shared kitchen. The Institute will do the food shopping for each retreatant. This retreat is designed to help develop renunciation and bodhicitta, which require a deeply contemplative look at your life. Shamata is a meditation practice that develops mindfulness and attention which leads to more peace in the mind. These qualities are the foundation of a successful meditation practice which leads to greater happiness. Venerable Khenpo Tenzin will guide each participant in their solitary retreat and will give group teachings and meditation instruction. Retreatants will pay for and cook their own food in one of the two kitchens in the retreat village. The Institute will do the food shopping for each retreatant. This 3-month-long retreat is recommended for our 3-Year Retreat Program. 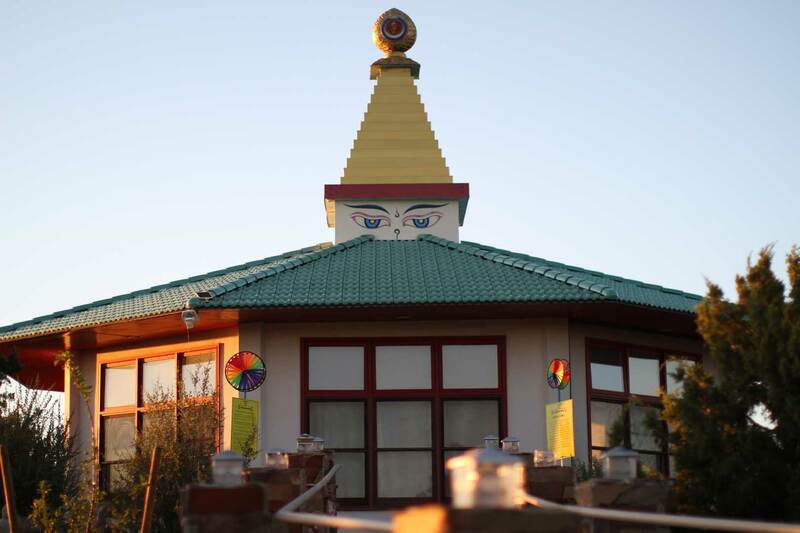 The facilities of the Garchen Buddhist Institute are available only to persons who are accepted as students participating in a specific event or program relating to Buddhist studies or specific retreat.